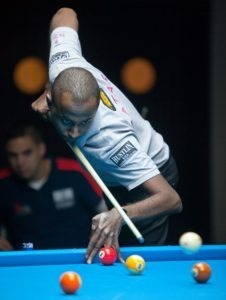 (Doha, Qatar, Sept. 13, 2015)– Each year at the World 9-ball Championship seems to bring pool fans a revelation, a new talent who makes his mark on the scene with such aplomb and style that you just know that big time success is surely in this young man’s future. This year in Doha it only took until the beginning of day 2 for one such player to arrive. 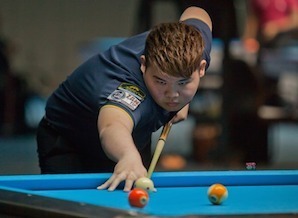 Singapore’s Aloisius Yapp arrives on pool’s biggest stage with a dominating win over England’s Darren Appleton on day 2 at the World 9-ball Championship. Singapore’s 19 year old Aloisius Yapp has been on the international scene for about a handful of years, but was never really noted for much more than an interesting sounding name. Then late in 2014 the teenager pulled off his biggest success to date; capturing the WPA World Junior 9-ball Championship in Shanghai. Still, while winning the junior world title is quite the accomplishment, it’s a whole different ball game playing and winning against the big boys. But today at the Al Arabi Sports Club in Doha, Yapp showed he truly has the goods to be a serious star on the world pool scene. Paired against World number 2 Darren Appleton in a race to 9, first round match in group play, Yapp put on a memorable performance, taking everything the multi-titled world champion could give and dishing out a beating of his own, winning the match going away, 9 – 5. Rest assured this result was not a fluke, or the result of Appleton having an off day. The English great actually played a near flawless match. But he was up against an opponent who had an answer for everything thrown at him. On top of terrific shot making, Yapp also showed an ice cold demeanor and confidence that belied his years. The Singaporean led from the start and turned the screws on Appleton seemingly at will. When it was over, Appleton suddenly found himself one loss away from a shock exit, while Yapp was basking in the tournament’s biggest upset. Afterwards, Yapp revealed how he had gone from a relative unknown to a player clearly on the rise. 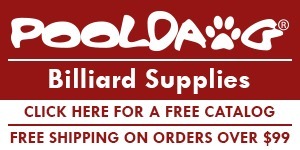 He has been playing pool since he was 9 years old. For the last five years he’s been a member of the Singaporean national pool team, a program funded by the government of the prosperous island state. 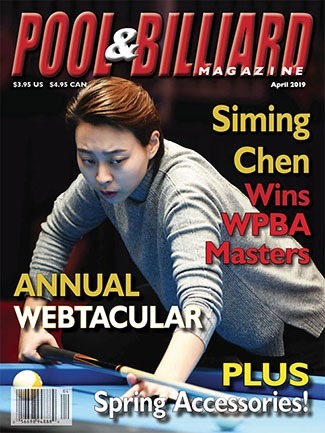 In the last year his game started to seriously improve as he has traveled and played pool extensively overseas, including several events in China and even joining a Euro Tour event in Portugal. The experiences have not just helped Yapp’s game but his mental skills as well. Responding to a question about how he could possibly be so cool when playing against a monster like Appleton in the year’s biggest tournament, Yapp revealed a mindset that seemed downright alien to his baby faced looks. “It was a good match,” Yapp said. “We both played well. I think there was only one mistake during the whole match. I didn’t think I was going to win and I didn’t think I was going to lose. I just went in with an empty mind, and just played my game and tried to do my best. Appleton, who would later rebound with a solid losers side win to stay in the tournament, was genuinely impressed by Yapp’s ability. “He played really well,” Appleton said. :I was never in the match. If he plays the rest of the way like he did against me he can win the tournament. But the problem is he is very young and inexperienced. He’s well capable of the getting into the quarters. You can see when he’s playing that he doesn’t fear anyone, he just plays the game which is the right thing to do. 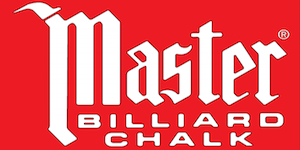 Day 2 at the 2015 World 9-ball Championship saw the completion of all first round matches in the double elimination group stages, followed by second round matches on the one loss side of each group. By the end of the day, 32 players had been given their walking papers from the event. The Philippines Dennis Orcollo looked very strong against Spain’s capable Francisco Diaz Pizarro, winning easily, 9-4. 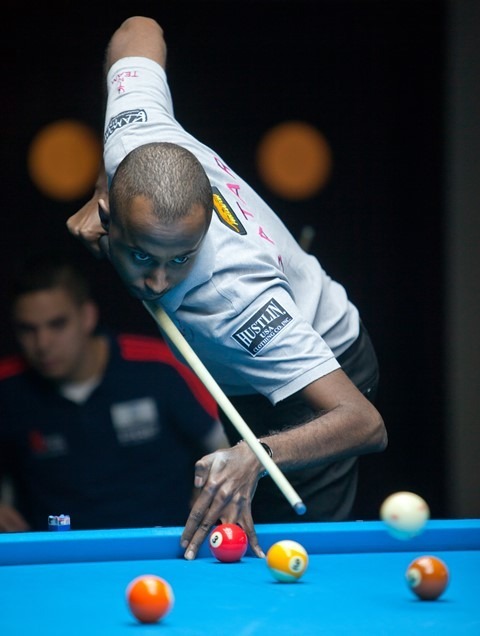 Two time world 9-ball champion Thorsten Hohmann also found victory with an easy 9-3 win over Jordan’s Nizar Mosbah Tamimi. Taiwan’s Fong Pang Chao, who has also won this event twice, the first time 22 years ago, has clearly rolled back the years. Chao came to Doha without a spot and won one of the brutal qualifiers to gain entry into the main event. Today in his first match Chao manhandled China’s top player, Liu Haitao, 9 – 5. The Philippines Antonio Gabica, who lives in Qatar and coaches the Qatar national pool team, always seems to perform well in this event, and today he showed he is going to be a stingy opponent as he easily beat one of the Middle East’s best players, Kuwait’s Omar Alsheen, 9 – 3. One of the Philippines rising young players, Jeffry Ignacio, who gained entry into the event by winning a qualifier, looked solid today, in a 9-7 win over Sweden’s Andreas Gerwen. 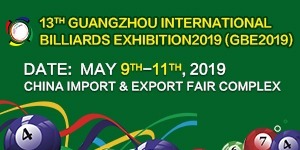 Other players winning their first round matches today were Taiwan’s Chang Yu Lung, England’s Mark Gray, Canada’s Jason Klatt, Poland’s Karol Skowerski, Englan’s Imran Majid, and New Zealand’s Matt Edwards. With all matches on the losers side do or die, the tension began to rise, but most of the name players pulled through to give themselves one more chance to make the Final 64 single elimination stage. Japan’s Kuribayashi Tohru, Qatar’s Waleed Majid, the Philippines Lee Vann Corteza, Tawain’s Chang Jun Lin, the Netherland’s Nick Van den Berg, England’s Karl Boyes, China’s Liu Haitao and Kuwait’s Al Shaheen all won their second matches to stay alive. 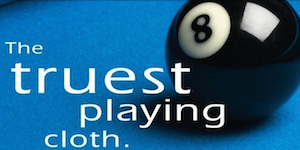 The World 9-ball Championship of course, is not all about the name players. Each year the talent level from all corners of the globe becomes deeper and better. 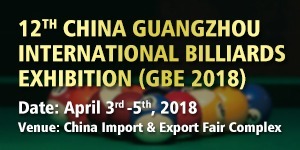 This year’s field includes players from non-traditional 9-ball locales such as Bangladesh, the Maldives, Iran, Peru, Egypt and even one player from Palestine, a first for this championship. Play continues at the Al Arabi Sports Club on Monday with three sessions, all with winners’ side matches in group play. Winners of these matches will qualify for the Final 64 single elimination knockout stage, while the losers will get one more chance to qualify on Tuesday.